Superb fully furnished apartments next to Marble Arch and Oxford Street , giving you direct access to the nations capital. The comfort of an apartment with the service of a hotel. THE FREEDOM OF LONDON . 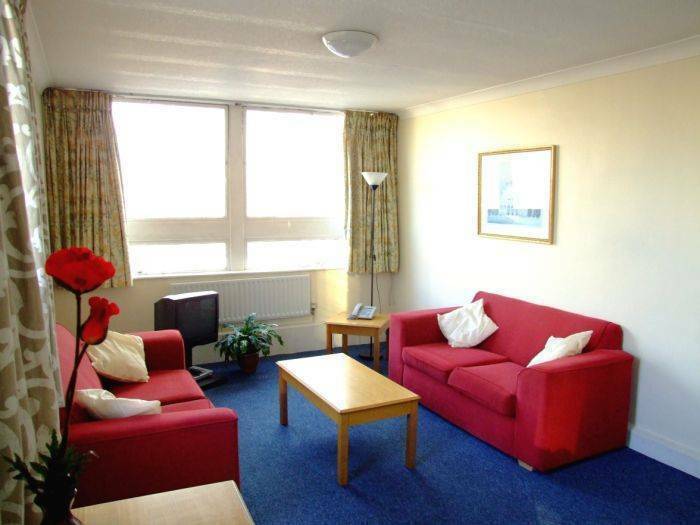 Our superb new city based apartments are centrally located to provide you with direct access to the nations capital . 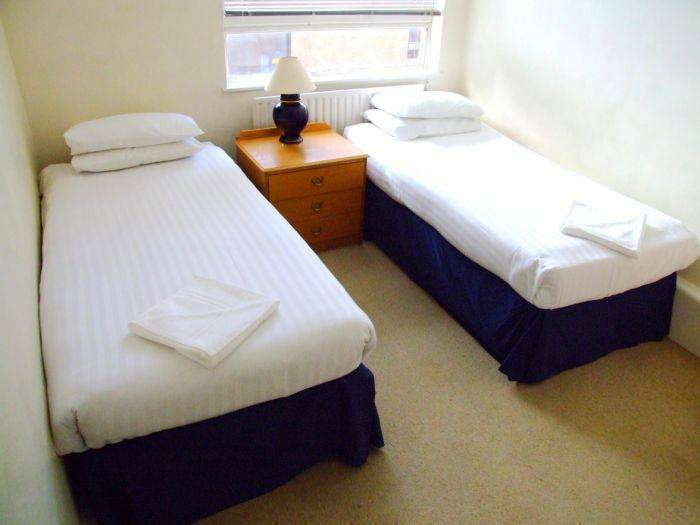 With great transport links this is the ideal chance to explore London and enjoy the comfort of apartment living. All Apartments are fully furnished with a new modern kitchen and bathroom for your personal needs. 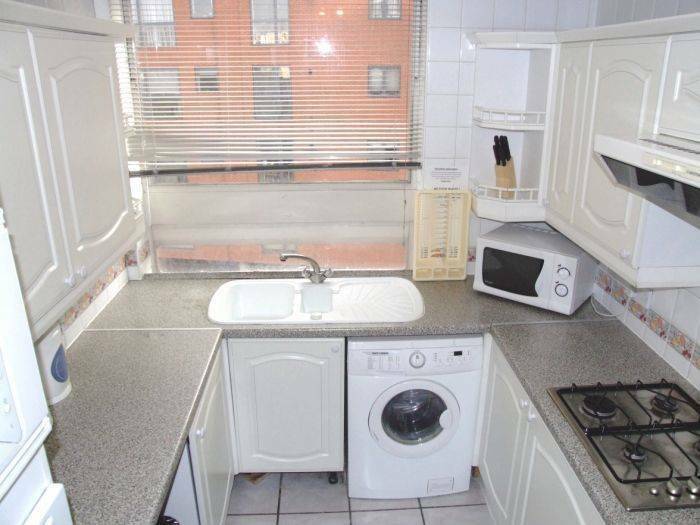 Complete with washing machines , full cooking facilities , colour tv and full living and dining area . 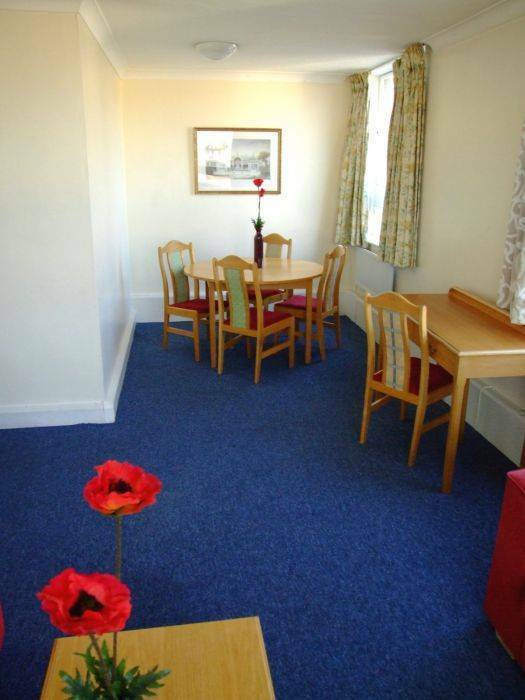 2 bed apartments based for 4 persons. 3 bed apartments based for 6 persons. ACCESS APARTMENTS OPERATES A CENTRAL CHECK IN AT OUR HOTEL IN BAYSWATER. 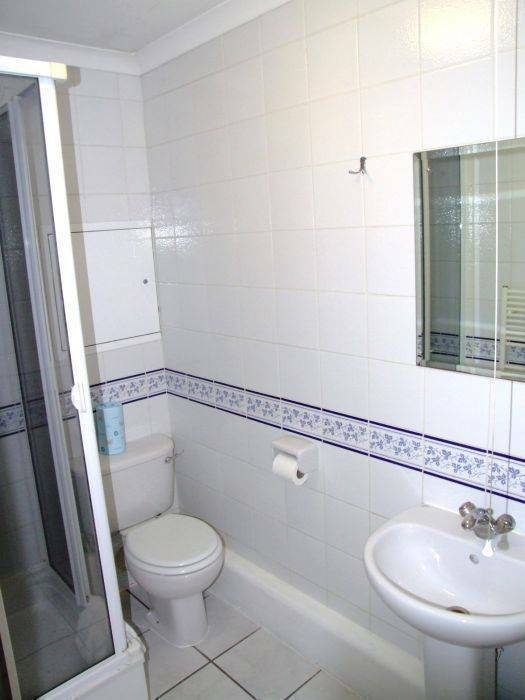 ALL GUESTS WILL THEN BE TRANSFERED TO THEIR APARTMENT FREE OF CHARGE. an emergency 24 hour contact number will also be provided on arrival for added security. ACCESS GIVES YOU THE COMFORT AND FREDOM OF AN APARTMENT WITH THE SECURITY AND SEVICE OF A HOTEL.